"Oates is just a fearless writer...with her brave heart and her impossibly lush and dead-on imaginative powers." "[An] extraordinarily intense, racking, and resonant novel." One of the most acclaimed writers in the world today, the inimitable Joyce Carol Oates follows up her searing, New York Times bestselling memoir, A Widow's Story, with an extraordinary new work of fiction. 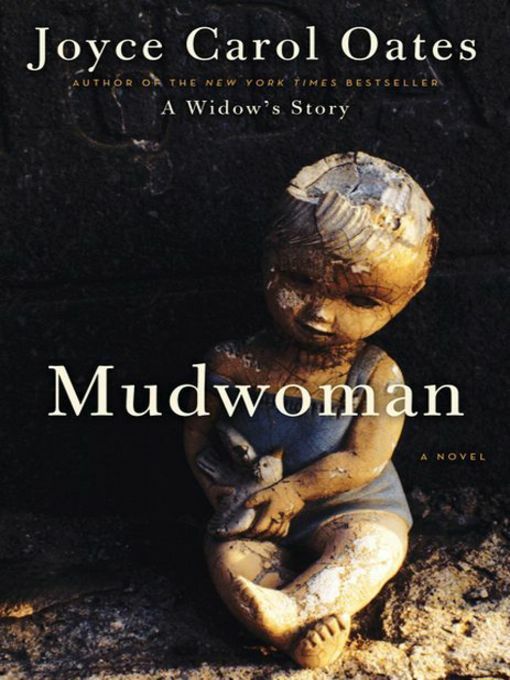 Mudwoman is a riveting psychological thriller, taut with dark suspense, that explores the high price of repression in the life of a respected university president teetering on the precipice of a nervous breakdown. Like Daphne DuMaurier's gothic masterwork, Rebecca, and the classic ghost story, The Turn of the Screw, by Henry James, Oates's Mudwoman is a chilling page-turner that hinges on the power of the imagination and the blurry lines between the real and the invented—and it stands tall among the author's most powerful and beloved works, including The Falls, The Gravedigger's Daughter, and We Were the Mulvaneys.